Perfection of Wisdom Sutra in Twenty-five Thousand Lines (Skt. 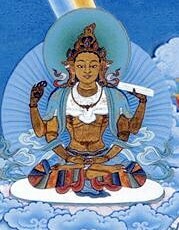 Pañcaviṃśati-sāhasrikā Prajñāpāramitā) is one of the so-called 'six mother scriptures' of the Prajnaparamita. This page was last edited on 12 November 2010, at 15:44.